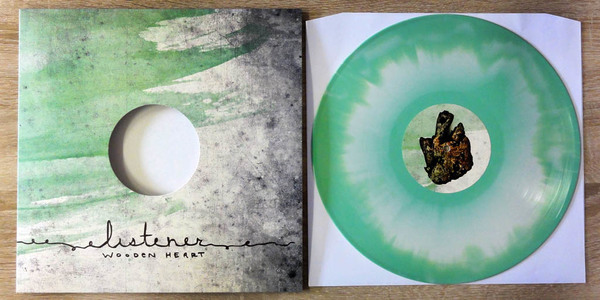 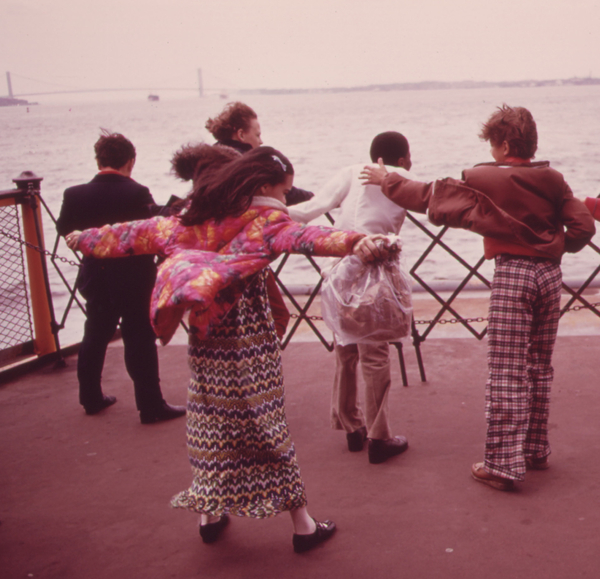 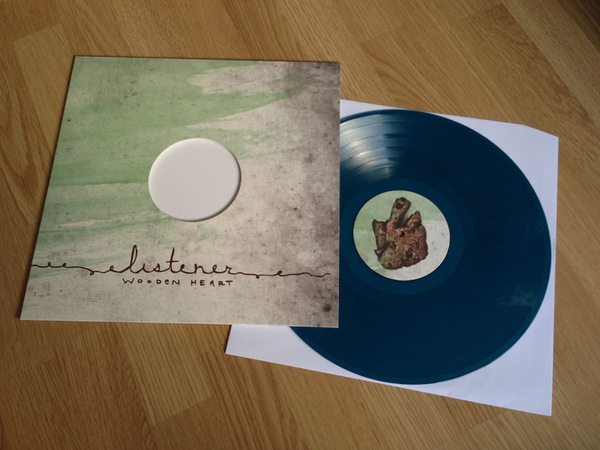 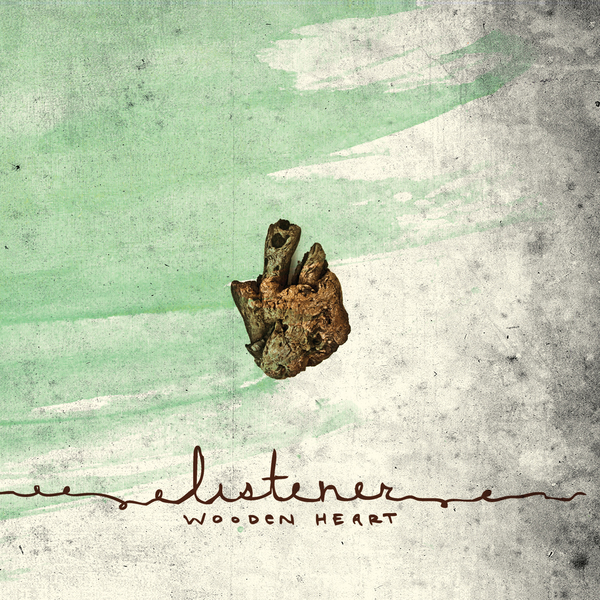 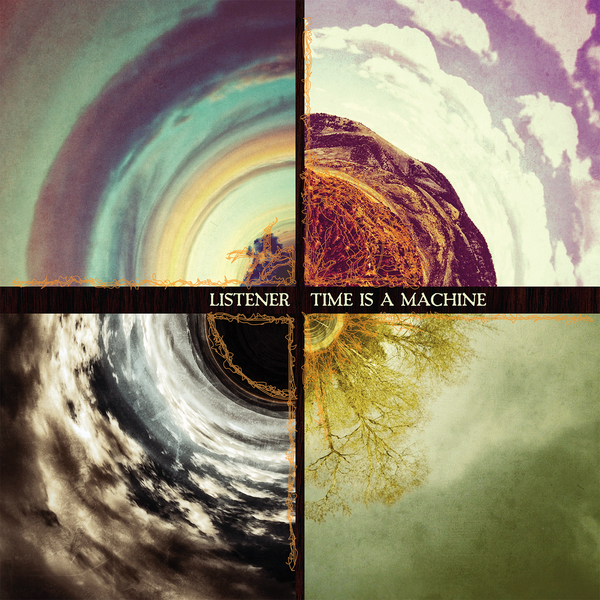 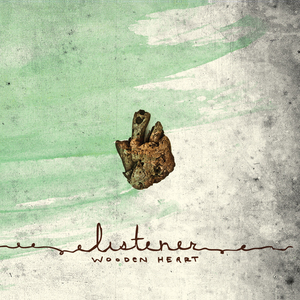 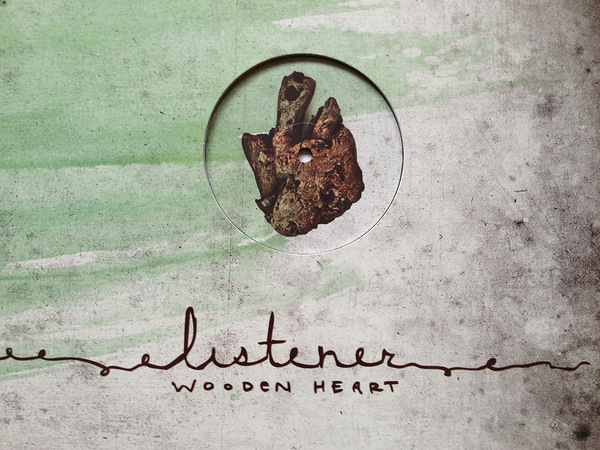 Second studio album from (then) talk-music duo, Listener; Wooden Heart is a concept album that loosely draws it's framework from the popular children's tale The Never Ending Story, with each song having an alternate title that corresponds with characters, places and things from the story. 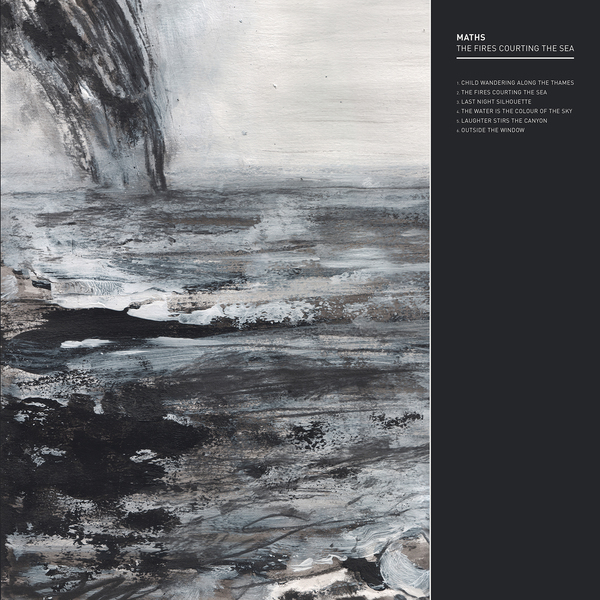 Overall a more delicate affair it's predecessor, the album features 11 heartfelt songs that combine delicate and considered instrumentation with the trademark vocal delivery and vivid poetry of Dan Smith. 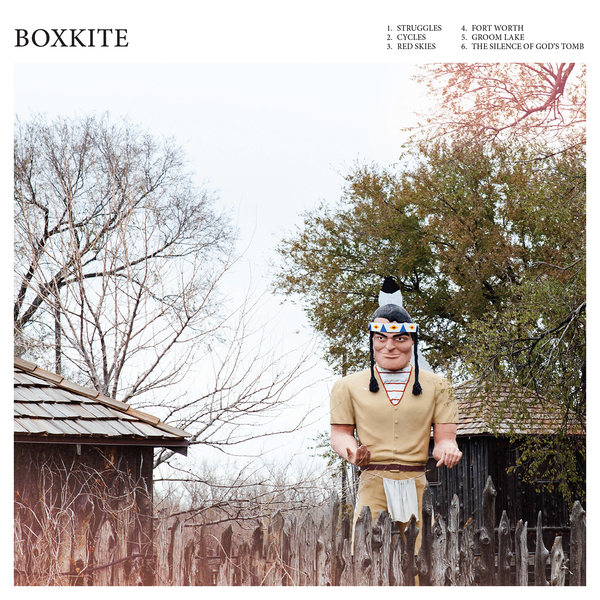 Unlike anything you will have heard. 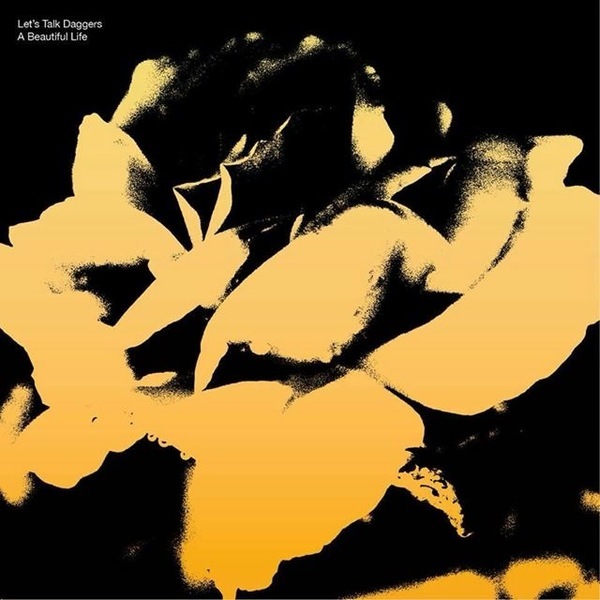 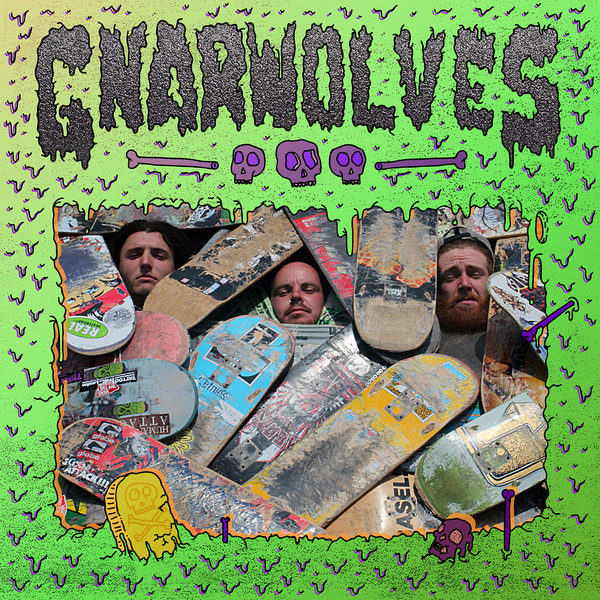 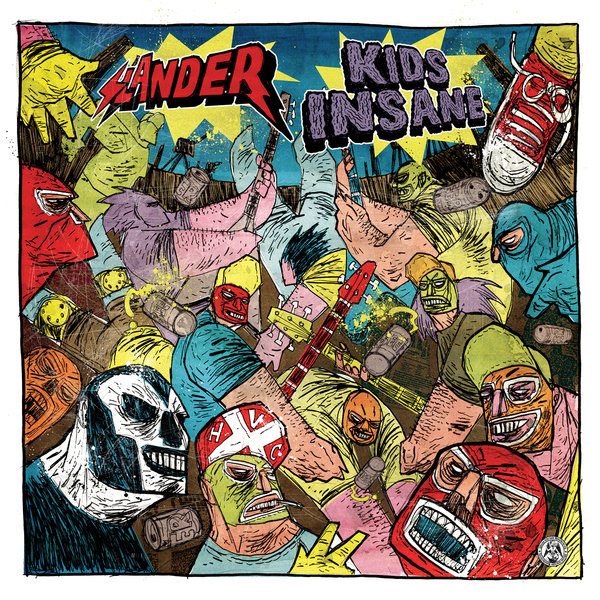 Originally self released in July 2010, this album is re-issued on deluxe coloured vinyl, with die-cut sleeves by Tangled Talk Records in Europe.